Roaring Brook Press, 9781250143198, 40pp. But no arctic animal is as iconic as the polar bear. Unfortunately, the endangered polar bear is threatened with extinction due to rapid climate change that is causing the ice where it hunts/lives to melt at an alarming rate. 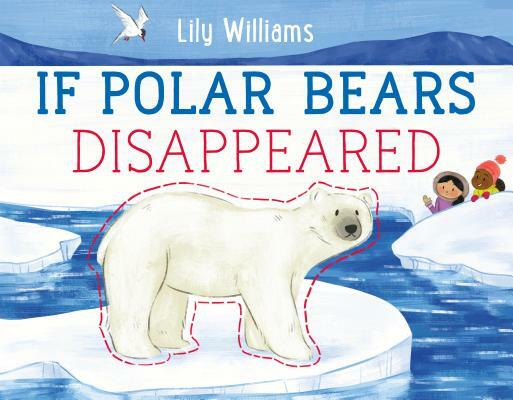 If Polar Bears Disappeared uses accessible, charming art to explore what would happen if the sea ice melts, causing the extinction of polar bears, and how it would affect environments around the globe.